Bollards provide the basis of any conventional mooring system. 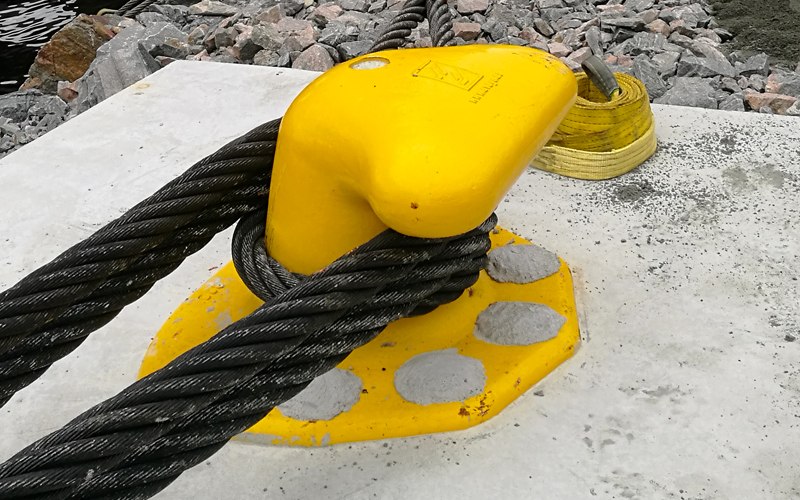 They ensure that a vessel is secured by providing solid, reliable anchor points for mooring lines. B.I.G. 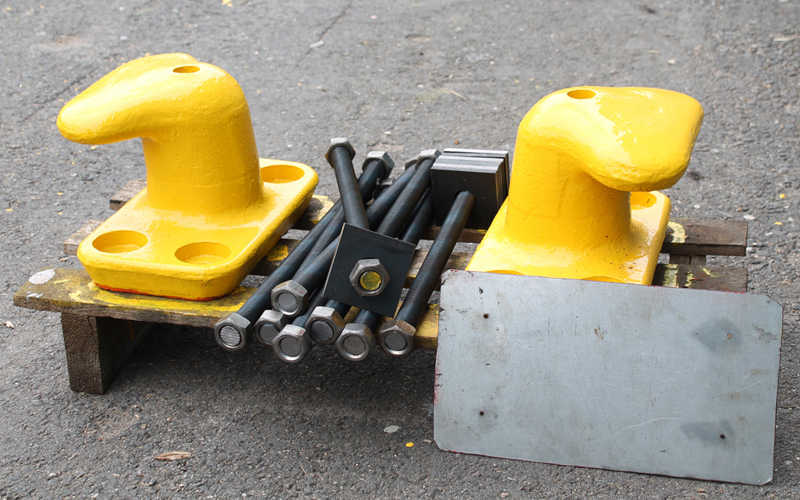 bollards come in many sizes for use in most wharves, docks and jetties. These are made from spheroidal graphite (also known as ductile iron or SG.). This material is both resistant to corrosion and very strong, making it ideal for bollard construction and providing a long working lifespan. Bollards are provided with a standard coating which is suitable for most projects. A high performance Epoxy coating can be factory applied on request. All coatings can be requested in a choice of colours. We provide two main types of bollard, Tee and Straight Pillar. 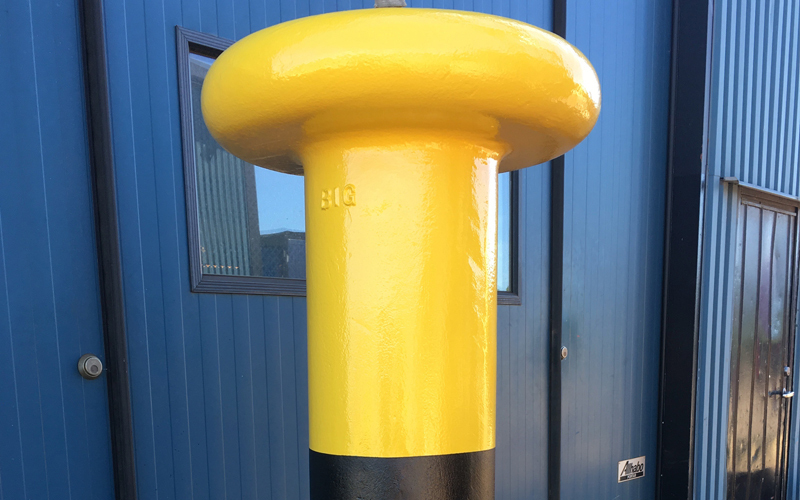 Even at maximum working load, our high quality bollards remain stable, providing secure and safe mooring facilities.